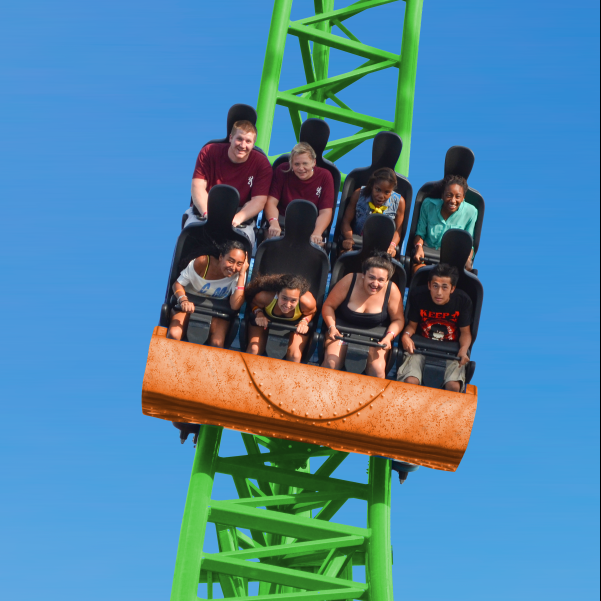 The $5 million Tantrum starts as a 98-foot vertical lift at a 90-degree angle, straight up its first hill. In a matter of seconds, once reaching its apex, the coaster plummets into a 97-degree drop and pretzel inversion. Reaching speeds of 52 mph, the Tantrum will snake through a bunny hop, keep riders wondering which way is up during an Immelman (roll off the top) turn, and then finish with a tilted loop. DL Tantrum Teaser from Darien Lake on Vimeo.